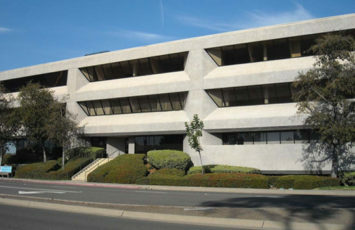 Marin Sanitary Services is an existing Soft-Pak customer who supports 30,000+ customers, a transfer station and an MRF. Marin suffered a critical hardware failure to the main production server that handled all operational actives. Their scale houses could not produce tickets so they were forced to perform manual updates. 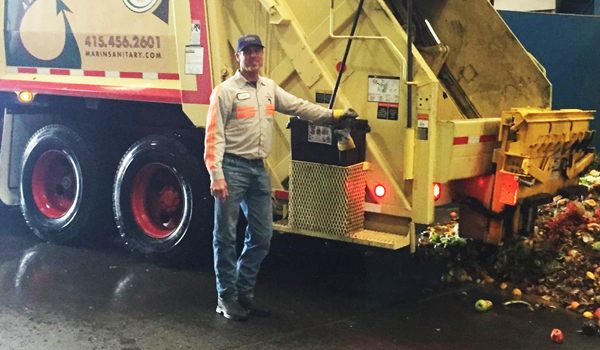 Marin operates a busy public MRF and they needed to have scale tickets up and running ASAP. To expedite the transition to the Soft-Pak Cloud Computing, Marin express delivered their existing backup tapes to SoftPak with hopes of immediately restoring service. The initial concern was the ability to get Marin back online as soon as possible. The tape delivery arrived at 8am the following day, and the Soft-Pak IT team quickly went to work. In only a few hours they were successful in getting the scale operating again, via the web. Eventually, Soft-Pak restored their entire data files and full service was restored for management and customer service representatives. 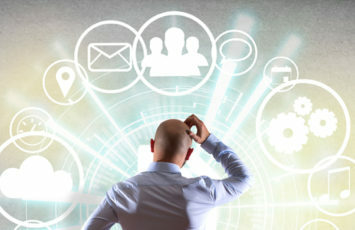 Coincidently, just weeks prior to the hardware failure, Marin’s management had been reviewing the pros and cons of switching from server-based to web-based. The unfortunate hardware failure expedited their long-term decision process as Marin immediately knew they did not want to be in the hardware / data storage business any longer. Since the switch to cloud computing delivery, Marin has not been down once and they continue to grow and see profits rise by applying new Soft-Pak software modules to better service their customers. Marin has seen a decrease in capital expenditures relating to software and hardware support since implementing the Soft-Pak Cloud Computing software and support. 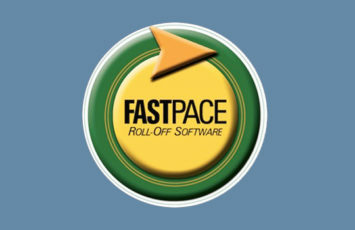 Soft-Pak has been engineering waste and recycling software for more than 25 years, offering tailored solutions for both small and large hauling operations. Their software is licensed via a server or cloud computing solutions. Soft-Pak continues to be the leading choice for waste and recycling companies throughout North America.